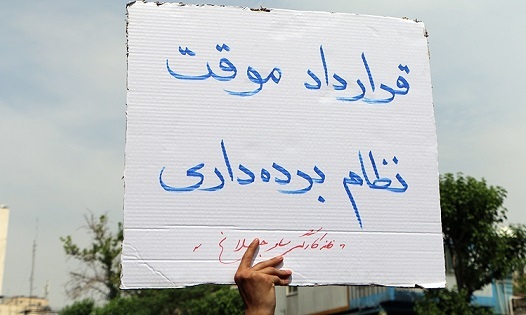 Continue reading What Are Iran’s Labor Protests/Strikes Demanding? What Are the Barriers to a Revolutionary Socialist Direction? What Kind of International Solidarity Is Needed? 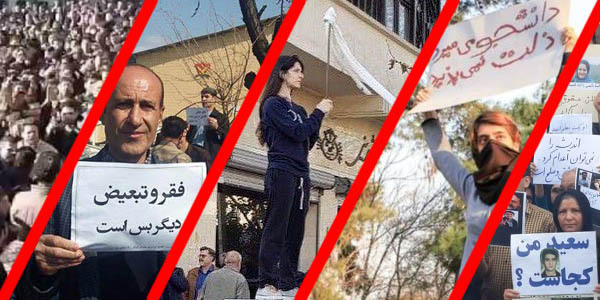 Posted on June 13, 2018 Author Frieda AfaryLeave a comment on What Are Iran’s Labor Protests/Strikes Demanding? What Are the Barriers to a Revolutionary Socialist Direction? What Kind of International Solidarity Is Needed?